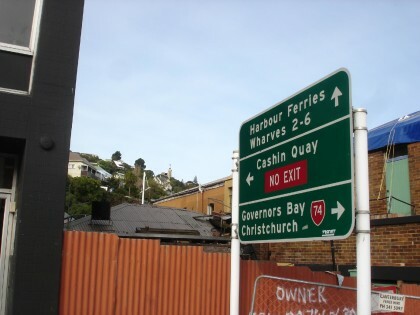 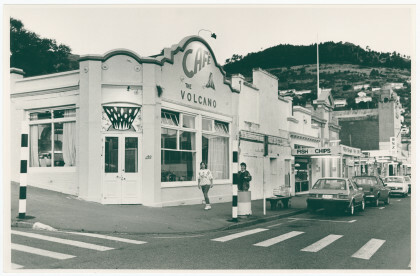 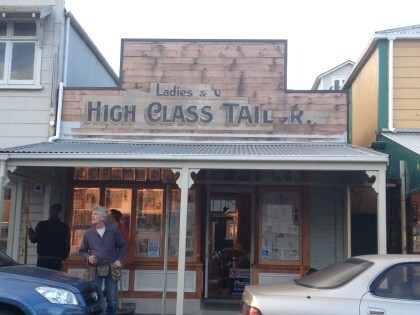 Sign on Oxford Street, Lyttelton. 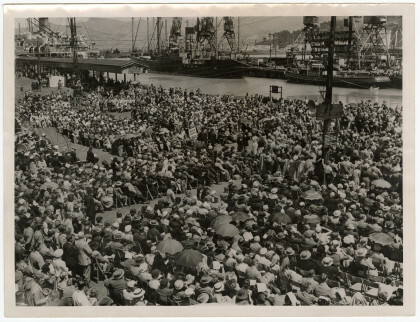 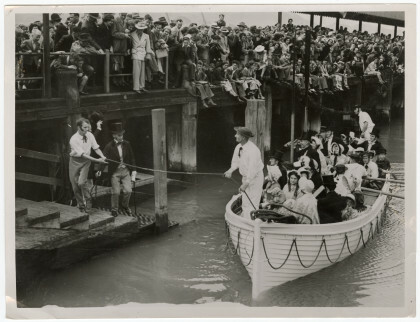 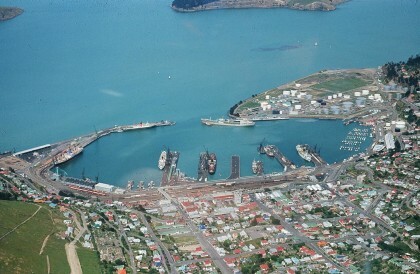 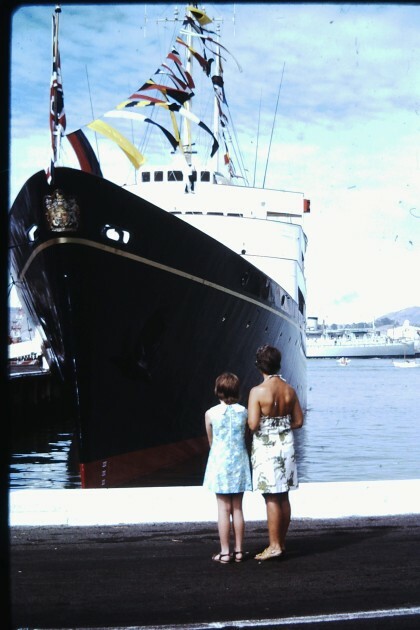 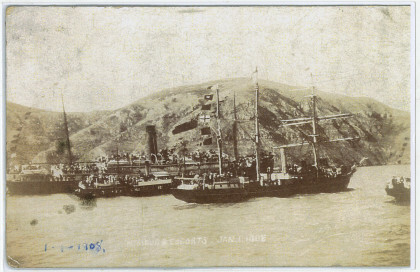 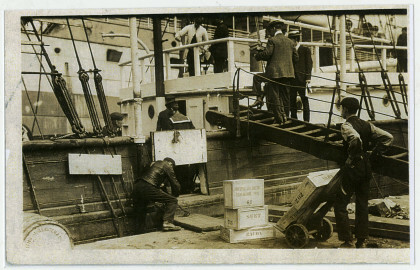 Crowd at Lyttelton port for centennial celebrations. 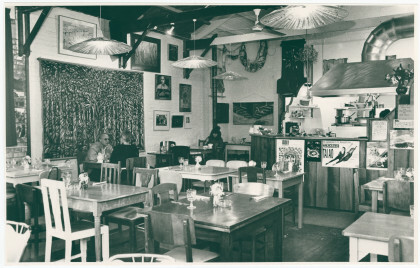 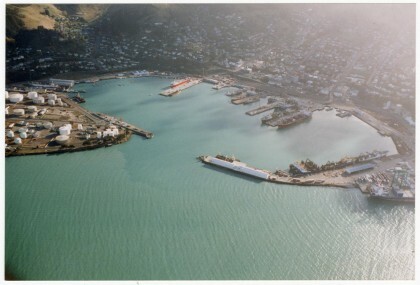 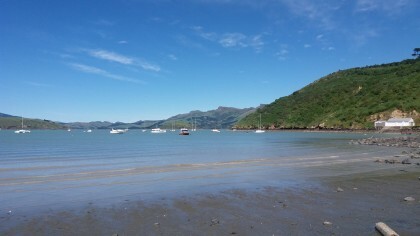 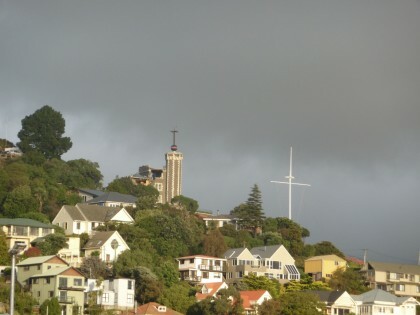 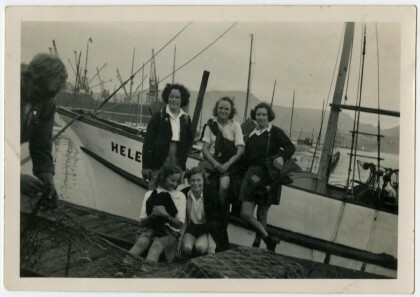 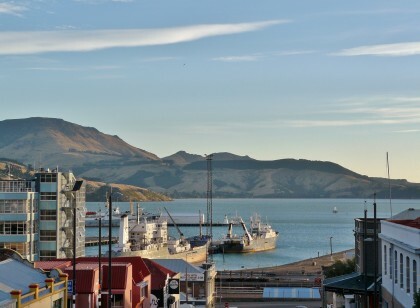 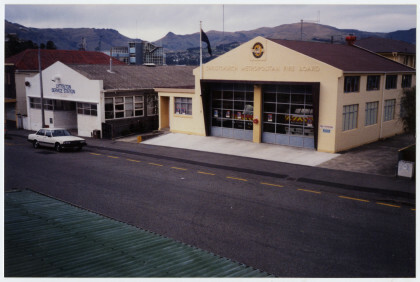 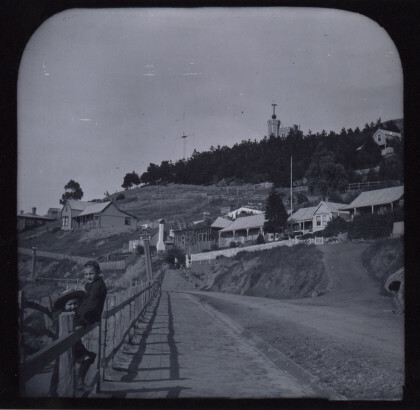 View of Lyttelton Harbour from Canterbury Street. 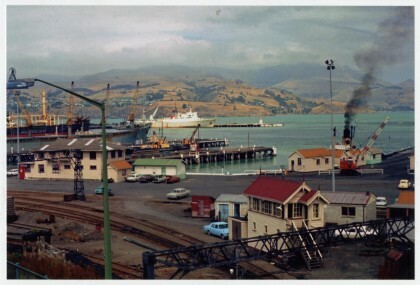 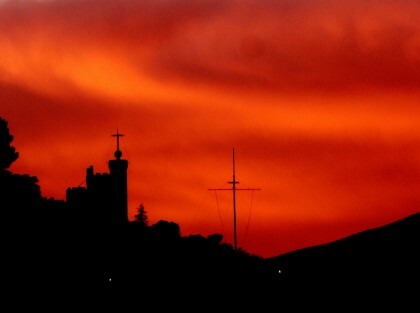 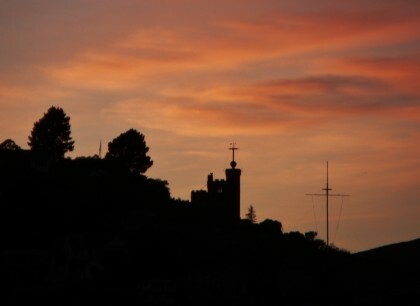 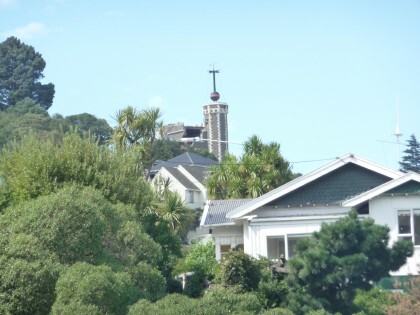 Silhouette of Lyttelton Timeball Station.